Lisa grew up in the Western Store just like many of the Faulkner's, so she has always been a part of the family business. As you'll find out, she plays several roles here at Faulkner's Ranch. First and foremost, she is one of the creative geniuses behind the things that you see when you visit Faulkner's Ranch. All of the beautiful signs - yup, those are made by her! The animal facts in the petting farm - all Lisa! But she does more than that! She also does food prep, she bartends, she works as a hostess at parties in her spare time, and she has done a ton of research on our Faulkner ancestry. 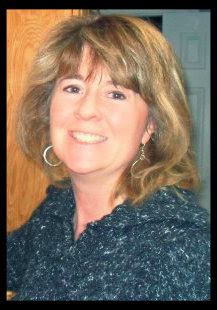 Besides being extremely creative and hard working, she is also extremely resourceful. Which is why she suggested that we start our very own Worm Farm here at the ranch so that we will always have our own worms for our events with fishing. Hello, this is Lisa! I do a number of things to help out at the ranch, I make their signs, help out with parties, etc... Recently I have gotten into worm farming here at the ranch! I started worm farming because I wanted the ranch to have their own in-house supply of worms for fishing. After studying about worms, I soon learned the awesome things that worms can do for us! To get started, I created this worm farm using 2 totes. I drilled holes in the sides, the bottoms and in one of the lids. In the bottom tote I added about a half bag of peat moss, dampened with water. I purchased and added 120 red worms. 1000-2000 worms to start is recommended, but I was comfortable with starting small. For food, I buried some leftover salad from one of our ranch parties, and topped with shredded paper out of the ranches office. 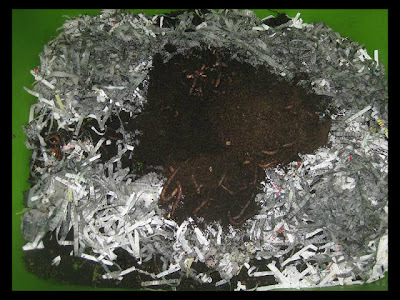 The shredded paper keeps the worm farm from getting too wet. So now and then I keep adding more shredded paper. I feed the worms 1-2 times a week. I bury their food in different places in the farm. It is fun to see what they eat and what they don’t this way. Worms will eat whatever leftovers you have in your fridge. They love to eat fruit, veggies, pumpkin and watermelon rinds, deviled eggs, coffee grinds, tea leaves, pancakes, oatmeal, grits, and oatmeal. The list goes on...I have fed them a lot of leftover salad and watermelon, and so far these are their favorite. Our worms are vegetarians, so no meat!! The only thing I have offered them they didn’t eat was some chocolate zucchini bread. 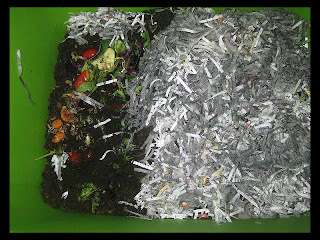 Worms are hard workers and are true recyclers! They basically take all your food scraps, shredded paper, etc.. and compost it into fertilizer for your gardens. Their ranch chores goes like this! First they eat the leftovers that would be normally thrown in the trash after a ranch party. They then process the food scraps into castings (worm poop). 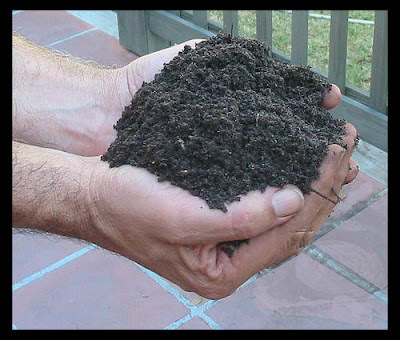 Worm Castings added to the soil of potted plants and the garden adds a ton of nutrients to plants as it is an excellent fertilizer. Now a little bit on how the worm farm system works. As you see there are two totes. I drilled holes in the sides, as pictured, in the bottoms and in one of the lids. In the bottom tote is where I added the worm bedding and where the worms currently are. As more food is added, and more worm castings/fertilizer are created, the bottom tote will become full and the soil will be dense. When this happens, its time to create new bedding in the upper tote. Worms eat their way upward by nature, so they will make their way up through the holes in the bottom of the upper tote to eat the food you have there. Then the bottom tote is used for plant fertilizer. And the bottom tote then becomes the top tote. As you can see, one of the tote lids is used for a drainage lid. If the soil gets too wet, it can drain down onto this lid. That liquid can be used for casting tea. This doesn’t mean you drink it!! It means you can take the liquid and add to your flower pots when watering for a nice fertilizer. I started this Worm farm about five weeks ago. The worms have multiplied, as they do every 90 days or so. My son Spencer named the worms Rancher Rikki. All of them are named Rancher Rikki, as we can't tell them apart! Each worm is both male and female, so a unisex name was in order. As they multiply, some of the worms will then be used for fishing activities at the ranch! Oh! and it is a myth that by cutting a worm in half that you will then have two worms! Depending on where a worm is cut, the anterior end (with head) can grow a new tail. But the tail end can not grow a new head and will die. Isn't that all just too cool? Thanks for sharing Lisa! And a HUGE thank you for everything that you do here at the ranch! 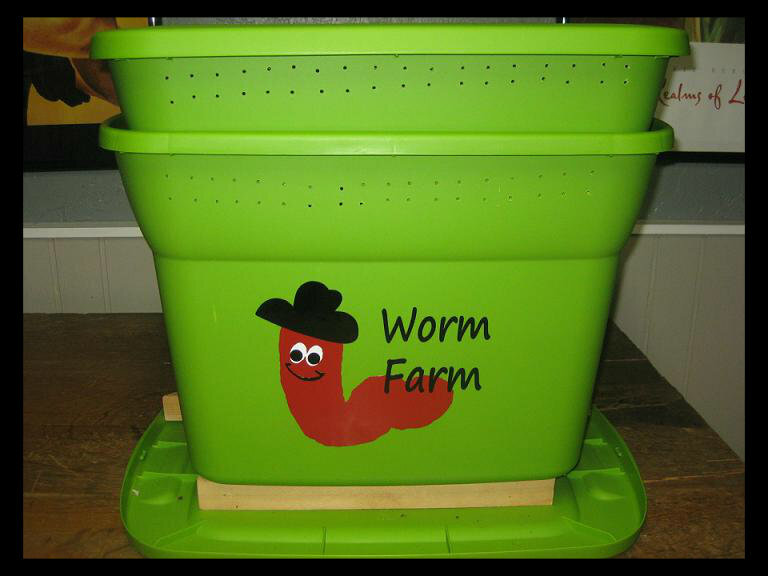 Be sure to stop on by and see our new worm farm at the ranch this Pumpkin Season! You can learn even more about it by the fishing station at the pond! Welcome to Bono Party Equipment Hire. Party Equipment Hire in The Ponds We are a family owned and operated business since a few years. We are located at The Ponds, Party Equipment Hire in Blacktown , Bono party hire cater for all types of events such as Weddings, Engagement, Birthday Parties, Barbecue get together and Christenings. My son is six and has decided he wants to be a Worm Farmer! I don't know where he got the idea. We were googling and found your article. Thank you! So, looks like making it is no problem and we have plenty of scraps, as we live and work at a retreat center. My only question is, do we need to keep this indoors in the winter? Or, can it stay outside? We live in Oregon and it will, at times, get below freezing. Lori, Yes during the winter you will have to keep it inside. I keep ours in the basement. A garage might be fine as well. It does not smell, so you will not even know its inside. A Wonderful book is "Worms Eat My Garbage" By Mary Appelhof. I found a copy at our library, and then copied pages that I wanted to reference in the future out to keep. Please email me at lgosselin@kc.rr.com with any questions. There are Utubes on how to make the Farm. There are places online to purchase the Red Worms as well. To start, I would probley purchase 500-1000. It sounds like a lot, but its not. Its a lot of fun to see what they eat..The dirt they create is amazing fertilizer for house plants. Tune Into KMBC News Tomorrow Morning! Have You Heard About Our Fall Contest?